Senses Beauty: Beautiful Bride Therapy, ROM Bridal Makeup & Hairdo! Let Senses Beauty take care of your beauty and make-over needs Call 65674388 / 86866072 today! 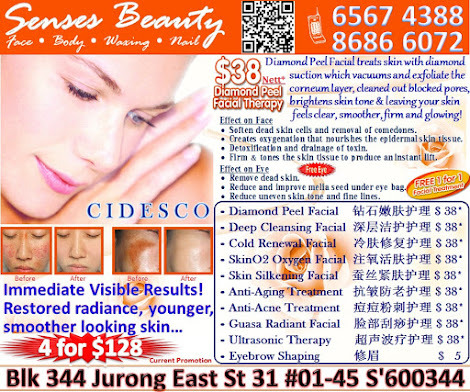 1-FOR-1 FREE Facial Promo ~ Diamond Peel Facial at S$38 (UP$128) with FREE Eye Treatment!!! Beautiful Bride Therapy, ROM Bridal Makeup & Hairdo! 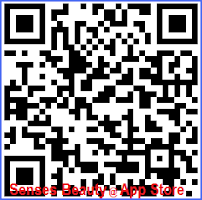 Let Senses Beauty take care of your beauty and make-over needs Call 65674388 / 86866072 today! Our Beautiful Bride Therapy program for the bride is thoughtfully created to help you be radiant, revitalised and refocused, ready for that special wedding day. Let Senses Beauty take care of your beauty and make-over needs as you relax and indulge in your wedding bliss, and emerge as the Dream Bride. There are many wonderful bridal beauty spa packages you can choose from to suit your lifestyle, budget or preference. Best of all, we can customise or personalise your bridal spa packages to meet your specific needs. Every bride will benefit from having regular facial treatments, but if this isn’t an option due to time or money, then book in for a one-off facial before your big day. Facials are beneficial because they deeply cleanse the skin, boost circulation, are hydrating and help to bring skin to its natural balance. For maximum results, facials should be enjoyed every four to six weeks. It is advisable to begin having treatments six to 12 months before your wedding date. Make sure you have a good skincare regime, especially in the weeks prior to your wedding day. An effective skincare routine should make your skin look and feel healthy. Make sure you cleanse, tone and moisturise your skin twice a day (morning and evening) and ensure all make-up is completely removed from your skin at night, to prevent clogged pores. If you are not satisfied with your current skincare routine, visit our beauty salon before your wedding day. Exfoliating your skin regularly is one of the best things you can do for your complexion as it encourages new cell regeneration, which results in brighter looking skin. Exfoliation should be done twice per week – any more and you risk stripping your skin of its natural oils, which could result in blotchy skin or a dull skin tone. There are so many reasons why massage is such a great beauty treatment. Massage helps to calm you and it eases stress, which is ideal in the buildup to your wedding day. A stress-free mind not only brings peace to your day, but also brings out the best in your skin. Massage also boosts circulation, which helps nourish the skin and gives you a healthy bridal glow. Massage treatments should usually be carried out on a monthly basis, but if your wedding has eaten your budget, then opt for just one massage about a week before the big day. Perfect brows will emphasise the bride's features for her special day, so it’s worth booking in for a brow shape before your wedding. Ideally, brow shaping should be done on a regular basis (every four to six weeks), but if you have never had your brows professionally shaped, see our brow specialist about three to six months before your wedding to ensure you achieve the ideal brow shape in time for your wedding. Your final brow shape or ‘brow tidy’ appointment should be done about five to seven days before your wedding to make sure any redness or irritation has cleared. Regular manicures and pedicures are a great way to get your hands and feet in tip-top condition. Hands in particular are a focal point of your wedding day and you will want them to look good in any close-up photos of your rings. Manicures and pedicures are deeply hydrating and can improve skin and nail condition, so consider booking an appointment in the weeks running up to the big day. Your final manicure or pedicure treatment should be done a day or two before your big day, but remember to apply cuticle oil daily to keep nails hydrated. Do take some time to do a little research on the hairstyles and makeup that you like. we can tell you what we think looks good on you but you might not agree. So do let me know your preferences so we can discuss more from there. Actual Day Bridal makeup & hairdo service at $588 only. Angeline is a professional bridal makeup artist in Singapore with more than 18 years’ experience in Makeup, Hairdo & Facial... " I believe every bride needs and deserves perfection, therefore i take your vision and create it into a reality, it's about the whole look for the hair and makeup" Call 65674388 / 86866072 NOW for Korean, Taiwanese & Western Style Makeup & Hairdo @ Special Rate! Angeline has an impressive portfolio and her work involves hair and makeup for weddings, parties, photography makeovers, as well as many other media events. Thanks for sharing the useful article which is helpful for many people Bridal Spa Services. - All packages & payments are non-refundable and non-transferable. 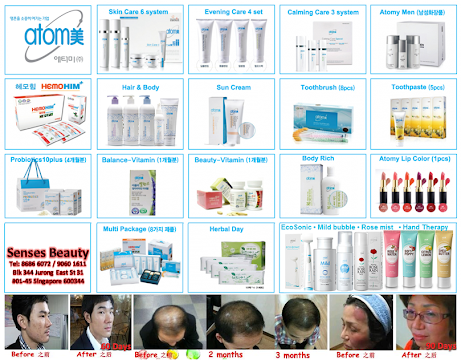 You may exchange for Ala-Carte treatments / Products. 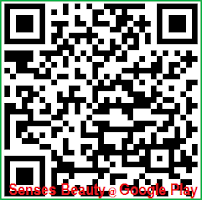 Senses Beauty is a skin care specialist providing beauty treatments & services to all ladies & men. Not everyone is blessed with perfect skin, but everyone can look their best at any age with the right skin solutions. Senses Beauty's Switzerland-trained therapist Michelle, with over 20 years of experience, can help you look your radiant best with effective treatments using the Atomy Korea, Pentaxyl™, Lumière de Vie™, Skintelligence™ , Sothys Paris & Dr Me range of trusted products. Senses Beauty's service is warm, personable and of a high professional standard. Its customized skincare programmes for face and body, from cleansing and waxing services to institute treatments, are suitable for any skin type, at any stage in life. In Michelle and Angeline's capable hands, you can thoroughly relax, be pampered, be recharged, and be assured of visible results. Begin your journey into effective and professional beauty treatments with a complimentary skin consultation. In a private session, our experts will establish your personalized skin profile and create for you a customized treatment program to meet the needs of your skin. Senses Beauty wants you to feel pampered from head to toe and for you to know just how special you are to us. A Loving Gift for everyone to look beautiful! Perfect Gift for your Loved Ones!!! Great Gift for all occasions. Be it birthday, anniversary, staff reward and warm welcome gift for clients. 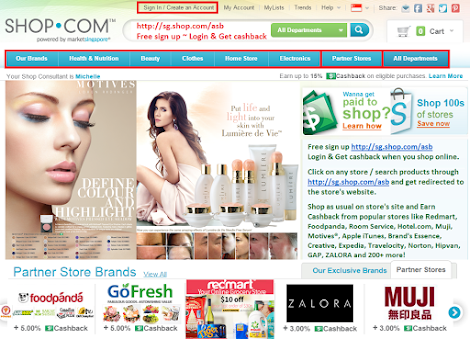 Our vouchers can be customized to suit your needs. Discover the best source of water at home! World's leading brand of vitamin, mineral and dietary supplements. You can easily protect yourself from chlorine for better beauty & wellness simply by filtering your tap water! Senses Beauty let your skin shines like never before. Call 65674388 / 86866072 for appt NOW!!! 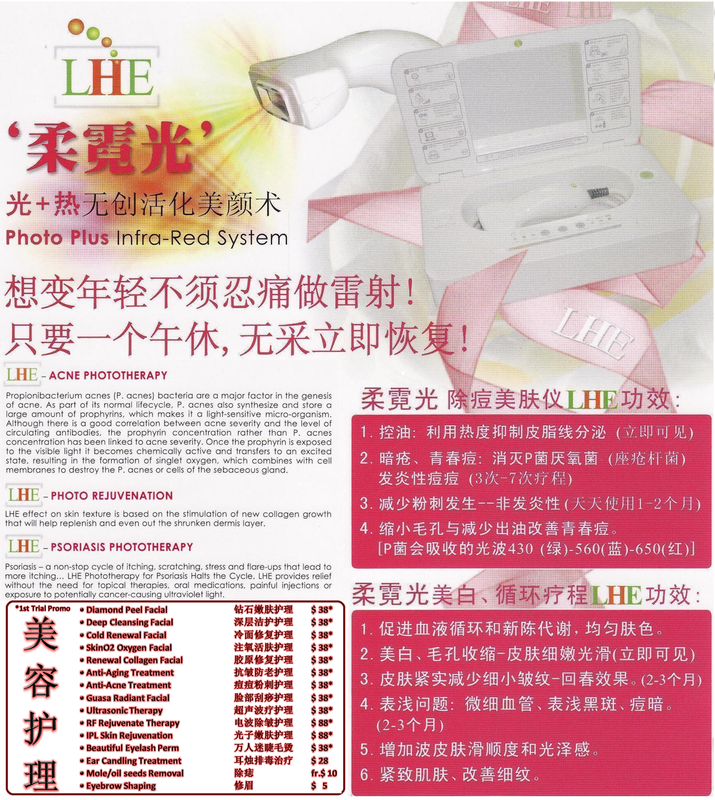 Senses Beauty Hotline: 65674388 / 86866072 Add: Blk 344 Jurong East St 31 #01-45 Singapore 600344. Watermark theme. Powered by Blogger.